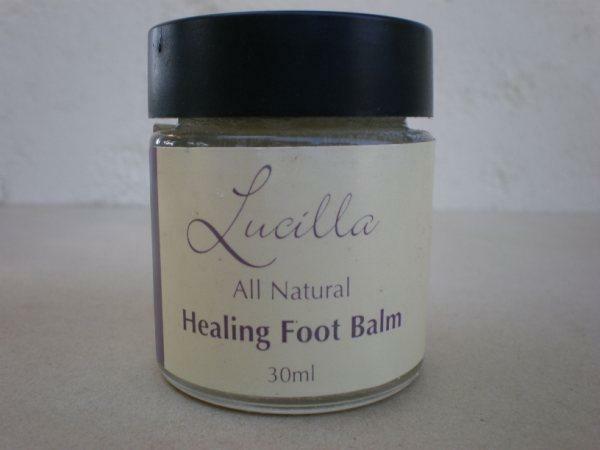 Lucilla healing foot and heel balm works wonders on dry cracked heels. 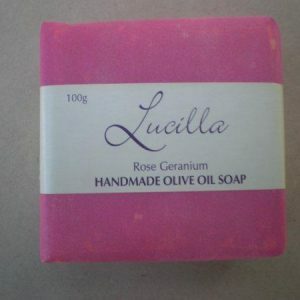 This non-greasy balm also helps cracked split skin on hands and fingers. 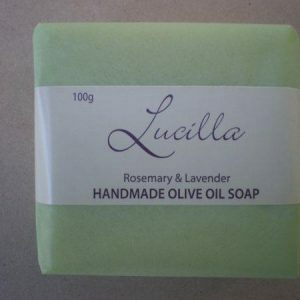 Contains extra-virgin olive oil, shea butter and cocoa butter to soften and protect damaged skin. 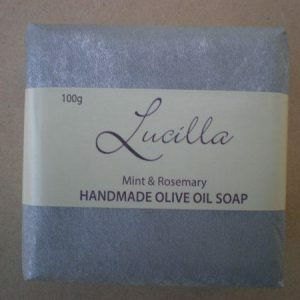 Use daily or as required.